Create & Play, instant death dungeon RPG! Create & play! 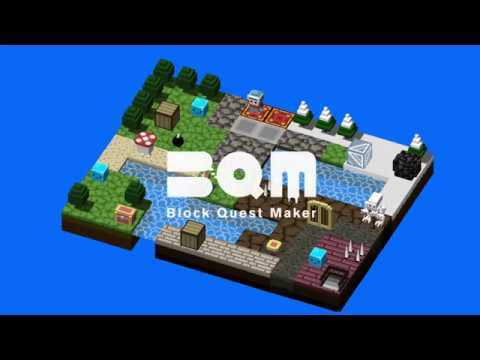 New dungeon RPG “BQM -Block Quest Maker” has come to Nintendo SWITCH! 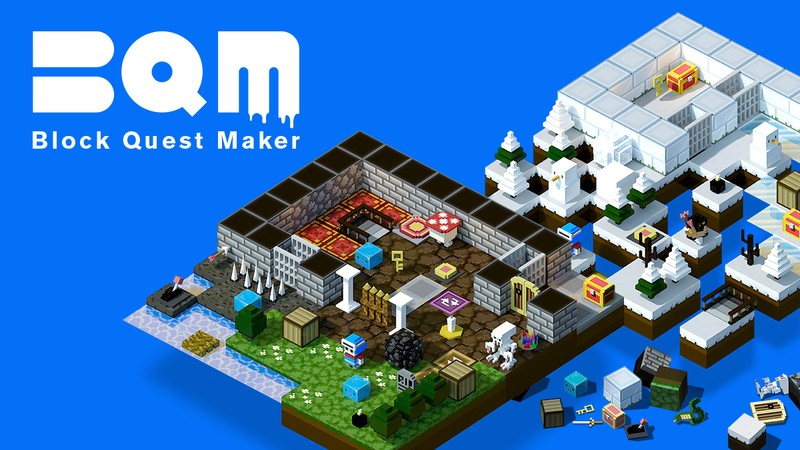 BQM enables you to create your very own dungeon RPG, packed with puzzles and traps. Secret doors, falling rocks, strong mobs – challenge them all and level up. What lies within the box? Unveil the secrets or… create them! But wait. Isn’t the stage design difficult? No, not with this maker! 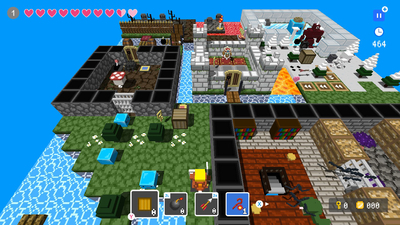 With simple controls of “construct” and “connect”, it’s easy like playing with blocks. Commands may be easy, but dungeons you create can be as canny and deadly as your imagination dictates. Just use your head and BQM’s traps and gimmicks. Be it puzzle, action or story – which dungeon will you make? 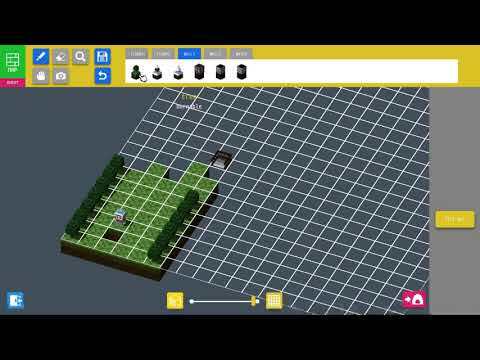 Share maze of your design with players all around the world and challenge them to beat your wit. But do not fret my friend. 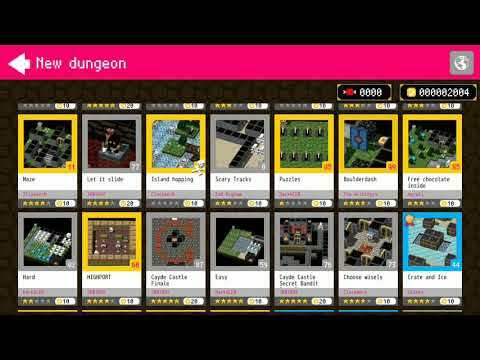 If you don’t feel like creating is your cup of tea, you can focus only on playing dungeons made by other users. ★ “PLAY” Take on dungeons! Let’s battle players around the world and their instant death dungeons. All kinds of mazes await you. 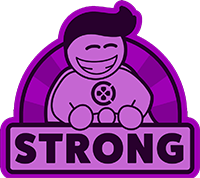 Use items like bombs, arrows or magic wands and reveal all secrets. ★ “CREATE” Design dungeons and earn gold! It’s your turn to make dungeon and embarrass others. 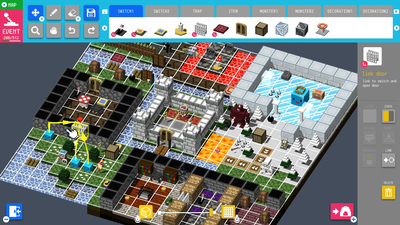 At your disposal is Dungeon Editor - create original dungeon and test players around the world. Everything depends on you! Fix the entrance fee and set your eyes on becoming most popular creator. Become wealthy! 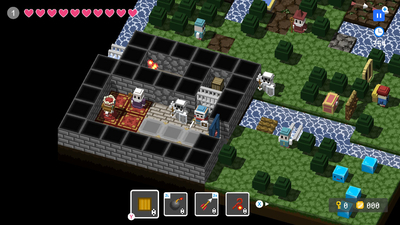 SWITCH version of game comes with plenty of built-in dungeons in Challenge Mode as well as new feature of sharing private dungeons with nearby friends. Share world of your very own with players around the globe!